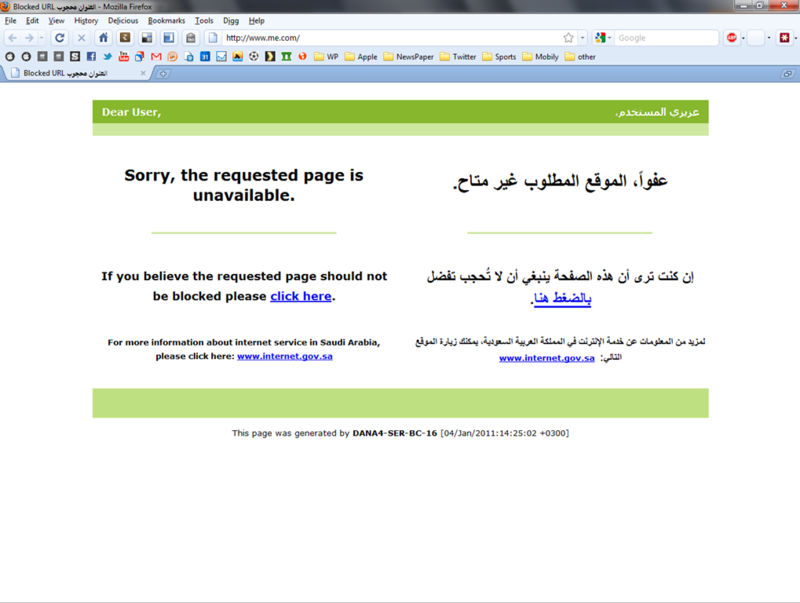 Mobile Me Service Blocked In Saudia Arabia? Apple’s dreams to offer enhanced cloud-based services will have to negotiate a dizzyingly irritating range of repressive national governments, with Saudi Arabia now revealed as the latest nation state to have blocked access to MobileMe accounts. A report on local Arabic Apple website, Apple-wd, claims Saudi authorities today began blocking access to MobileMe, with no reason given. (Translation). Are you in Saudi Arabia? Has your MobileMe access been blocked? Let us know in comments below.